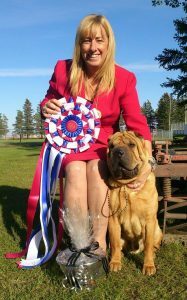 Andrea Robins, a founding member of the Chinese Shar Pei Club of Canada, acquired her first Pei in 1983. She worked to get foundation stock registered in Canada and this ancient Chinese guard breed recognized there in 1991. In 1972, a breeder in China sent a plea begging westerners to help save his breed from extinction. 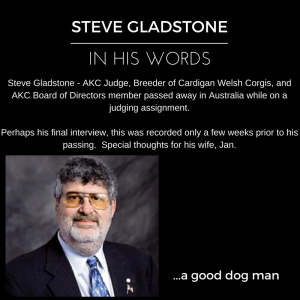 This missive began the long process for Robins and many other North American breeders. The distinctive appearance of the Shar Pei had a very specific purpose, Robins noted. The loose, wrinkly “outerwear” allowed the dogs to literally turn inside their skin to bite a dog that was attacking them, while the tiny ears made it difficult for another dog to grab or pin them by that appendage. Although used primarily as guard dogs, Shar Pei were also employed as fighting dogs in China. 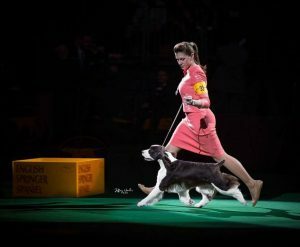 The breed has changed from the original breed fanciers first saw in North America, Robins said. 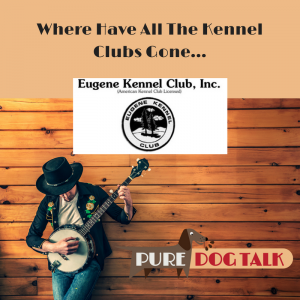 She noted breeders have worked hard to “soften” the temperament, socialize the puppies and help make them great family pets. But the Chinese did not have dogs as “pets,” Robins said. The breed had a purpose. “They are great with friends and families, but they should still have that guard nature,” she added. 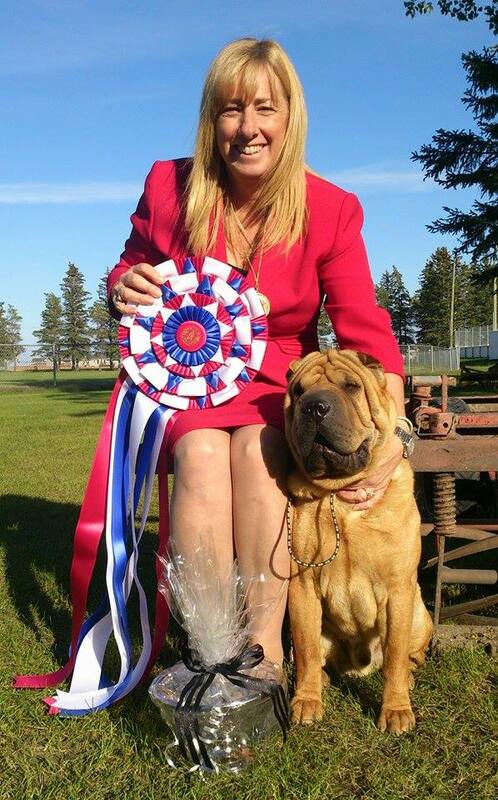 New Shar Pei owners need to know the breed can be stubborn, are wicked smart and need a strong leadership presence. 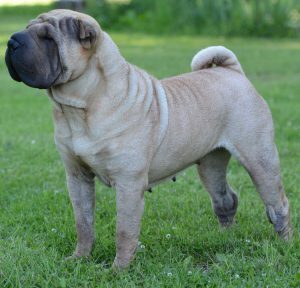 As in any purebred dog, choosing a conscientious breeder is imperative in Shar Pei. 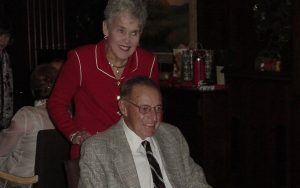 But even more than most, the breed’s responsible, preservation breeders make a difference, Robins said. The Chinese Shar Pei’s distinctive appearance was created for it’s original job dating back to 200 AD. One of the fascinating details of the Shar Pei is the difference in coat types. The shorter horse coat is the traditional/original coat, Robins said. In horse coat versus brush coat, in most cases, horse coat dogs have a different temperament, she added. Interestingly, Robins noted that she does not recommended breeding horse coat to horse coat. “You lose bone, substance and head,” Robins said. 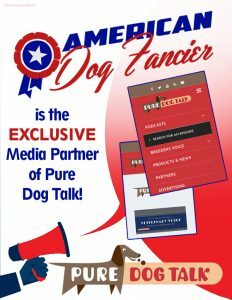 For more specific input on breeding, judging and owning Chinese Shar Pei, be sure to listen to the podcast! You can also follow the links to the Canadian and American parent clubs. 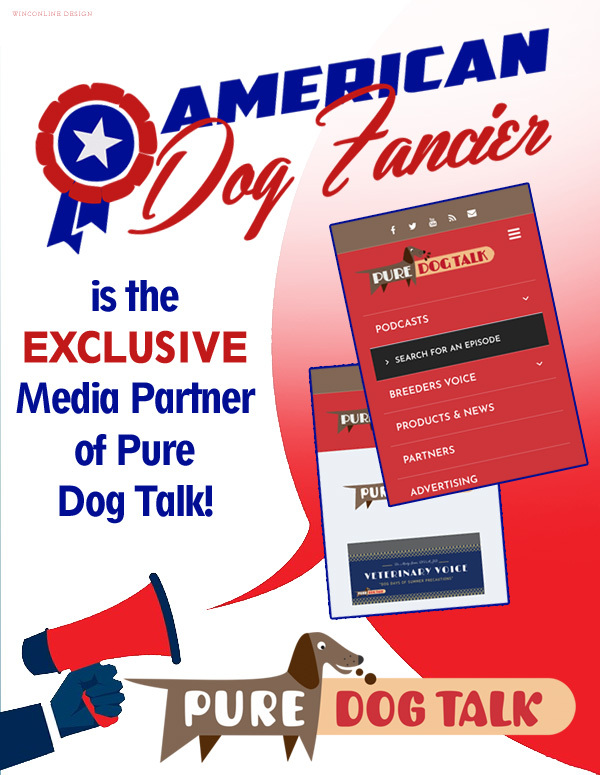 Support our advertisers and partners! !